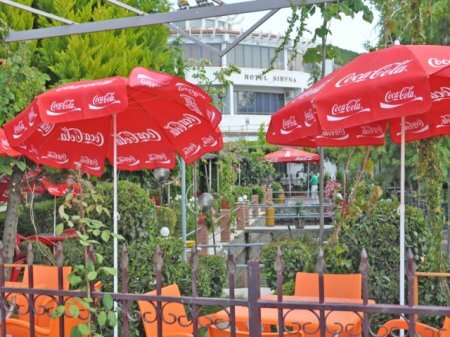 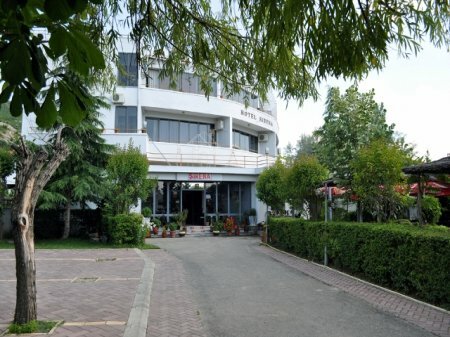 The hotel is located near the beautiful lake of Ohrid in Tushemisht village, 5 km from the town of Pogradec, on the road to the National Park of Drilon. 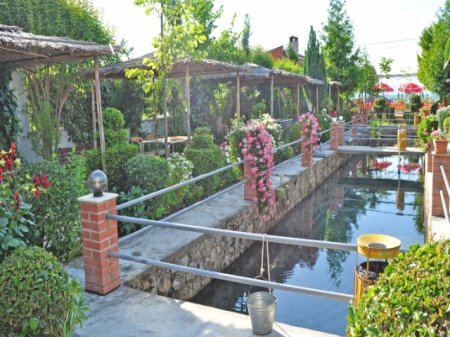 Sirena with its oriental style garden full of vegetation, quietness of location and the nice canal is an oasis of pleasure for all seasons. 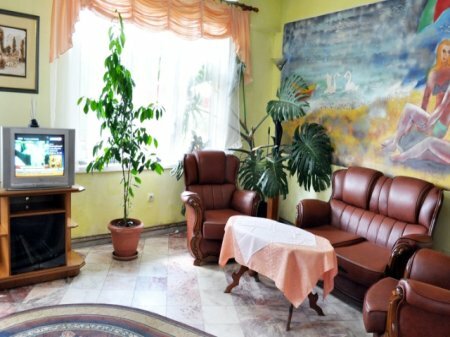 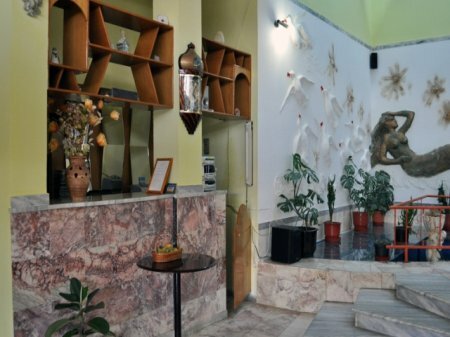 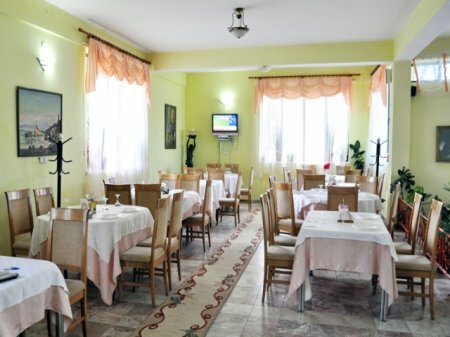 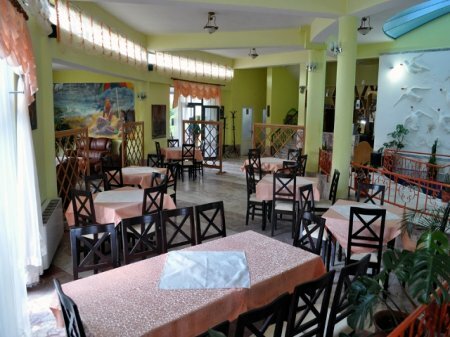 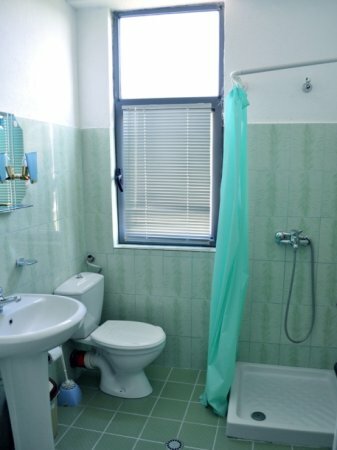 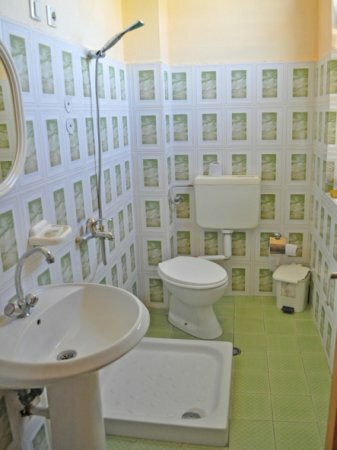 The hotel offers both traditional and foreign culinary and a friendly and welcoming staff. 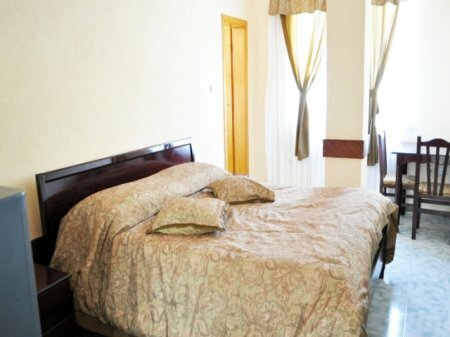 The hotel has a capacity of 40 beds spread over 15 rooms, 2 twins, 5 doubles, 2 triples, 2 singles and 4 suites.